You often hear cancer described as a "battle" where you have to "fight" to survive. But since the "fight" is never fair, exactly how does an individual survive cancer? Unfortunately, there are never any certainties when it comes to cancer and no set plan for survival. Some people try everything humanly possible to survive, yet don't. Yet there are certain steps you can take that may improve your odds and put you one step ahead of your "opponent." Listed below are 10 ways that you can fight back in hopes of surviving cancer. This point may seem obvious to most people, but it’s not to everyone. There are millions of people with cancer who are being treated by surgeons, internists, family practitioners, and other healthcare providers. If at all possible, try to be seen by an oncologist. The American Society of Clinical Oncology can help you find an oncologist or specialist. The American Society of Hematology will help you find a doctor if you have a blood cancer. Specialists are most likely to be aware of current treatment options and clinical trials that will be of specific benefit to you. Now that you plan on seeing an oncologist, where do you begin? Often, your first step may involve choosing a cancer treatment center. rather than choosing an oncologist. 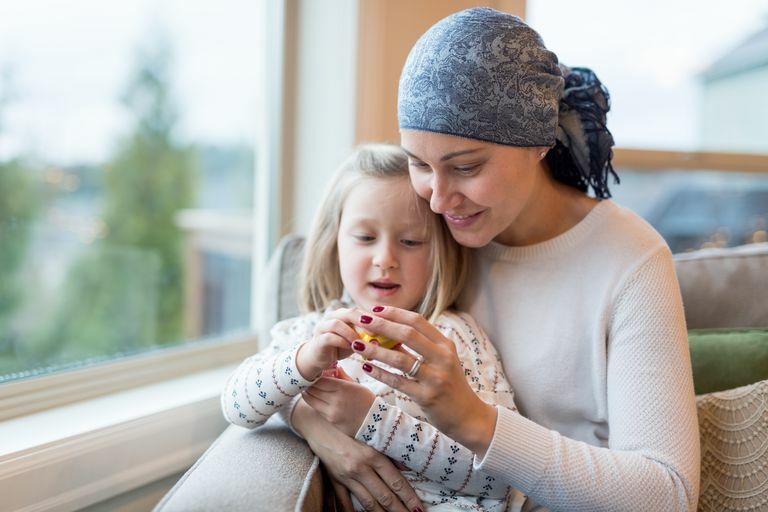 Cancer treatment usually involves a multidimensional approach, and a good cancer treatment center will allow you to put together a good cancer treatment team. It's often recommended that you seek out a second opinion at one of the larger cancer centers. It may be helpful to check out the list of National Cancer Institute-designated cancer centers, as these centers are selected for their commitment to find new and more effective treatments for cancer. These larger cancer centers may also be more likely to have specialist not only in your type of cancer but other unique aspects of your cancer such as the molecular profile of your cancer. The final two points are for those who have not yet been diagnosed with cancer, or for those who want to reduce their chances of developing a second cancer. One in two men and one in three women will develop cancer during their lifetime, and some of the treatments used for cancer, such as chemotherapy and radiation therapy, can increase the risk of another cancer. Holt-Lunstad, J., Smith, T., and J. Layton. Social Relationships and Mortality Risk: A Meta-Analytic Review. PLoS Medicine. 2010. 7(7):e1000316. National Cancer Institute. Cancer Statistics. Updated 03/14/16.